View cart “HAIR BANDS – PAK OF 5” has been added to your cart. Need to fix that flyway or bun? 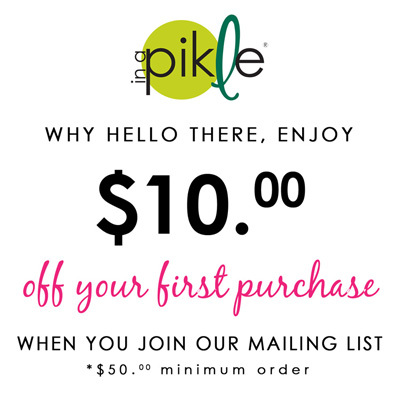 Look no further than the Bobbie Pins in your “In A Pikle” bag to help tame that mane! Use our Perfume Bottle and add your favorite hair spray to complete your look!